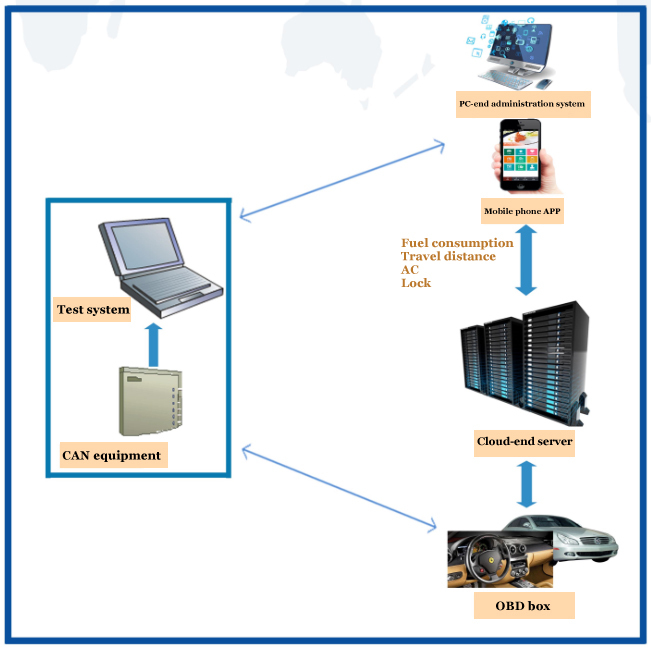 It is oriented to mobile internet and IoT fields; provides system test methods and tools for corporate R&D tests, storage examination of operators’ products, third-party labs and acceptance of government projects from desktop to mobile ends, from perception layer to application layer; and offers systematic and efficient testing service plans from the aspects including the functional logic of devices, systems and platforms, system reliability, product performance and user perception parameters. • Provide diversified logs and statements, and big data-based analysis of and solutions for timely and mass testing logs and statements. • Provide third-party testing service, sale of testing systems and technical services.